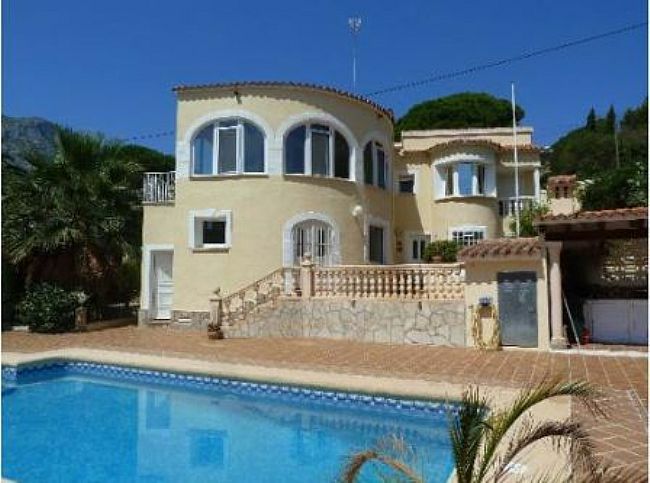 VP14 Villa For Sale in Denia with 4 Bedrooms - Abbey Properties S.L. 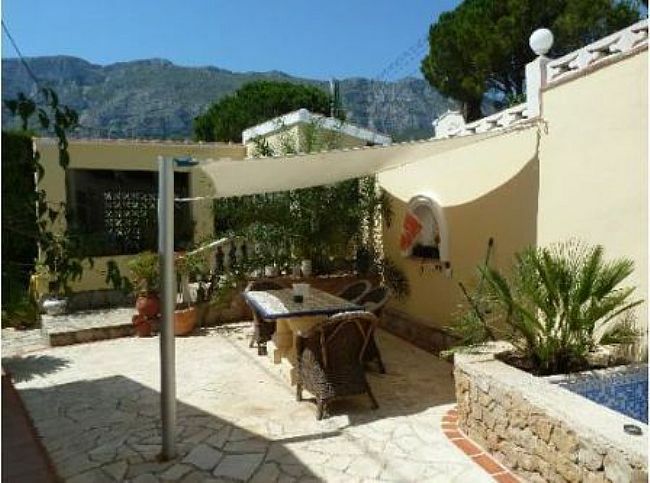 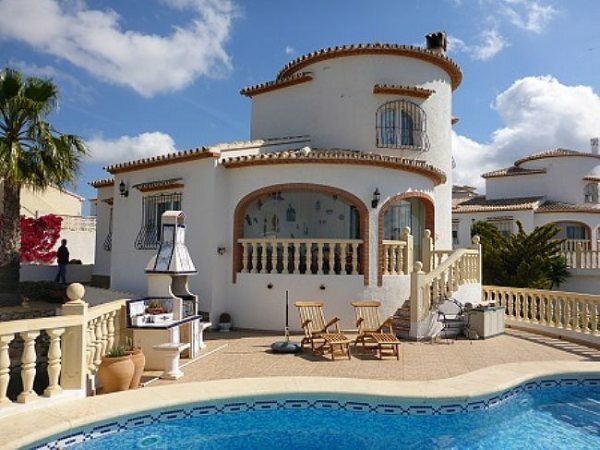 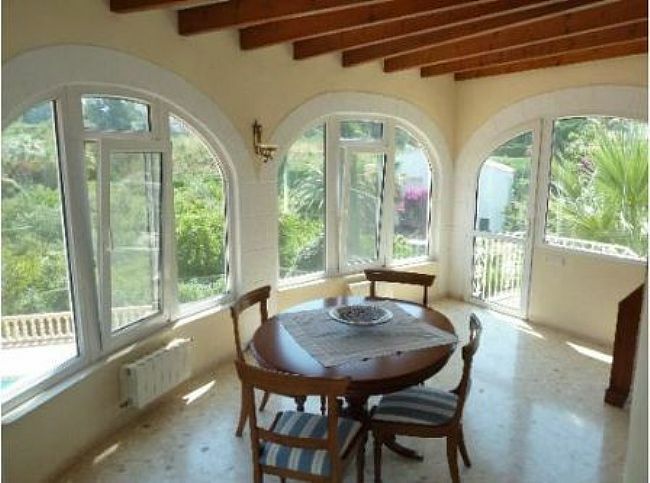 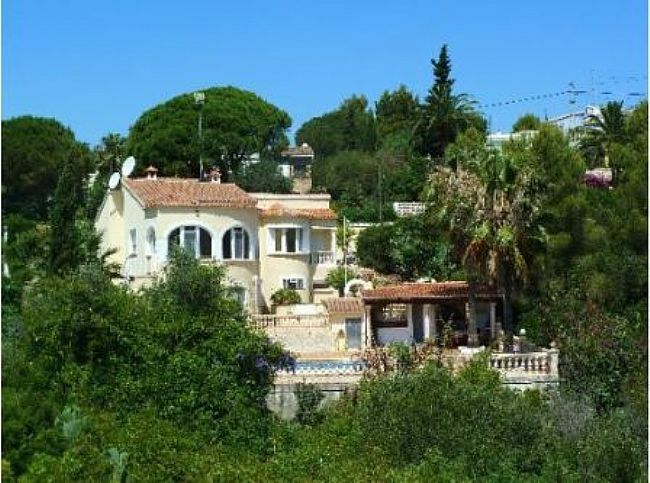 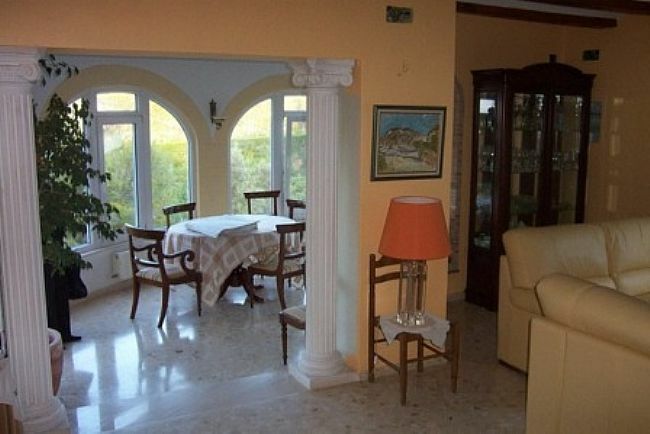 This Villa is located in Montgo Mountain, Denia. 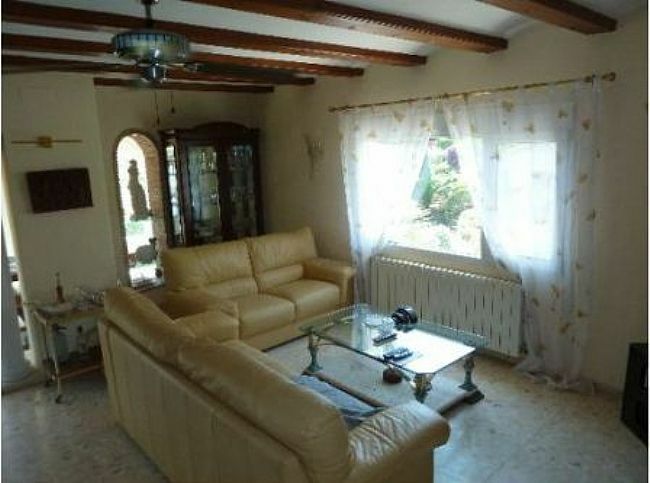 You can get more info about the place here. 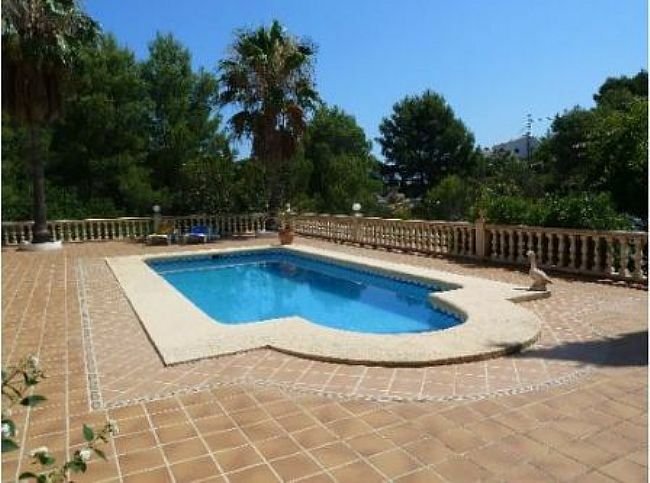 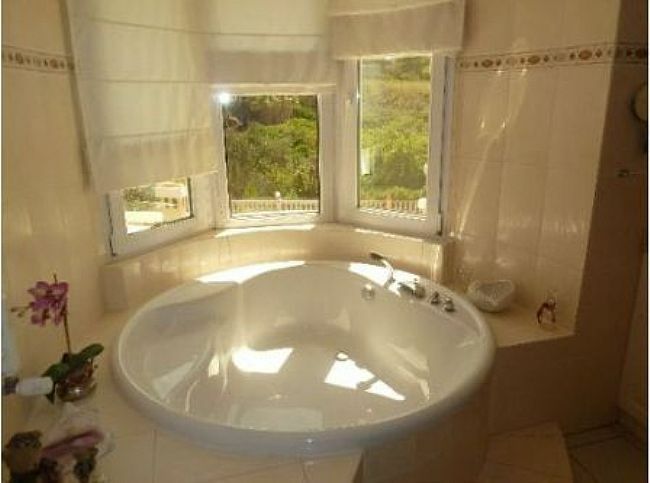 3 Bedroom Villa with panoramic views in Pedreguer. 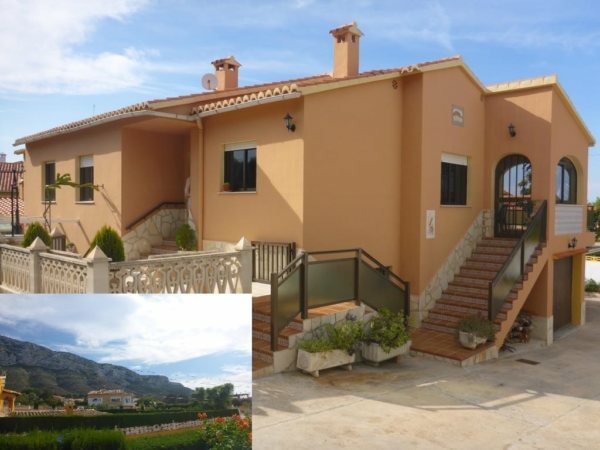 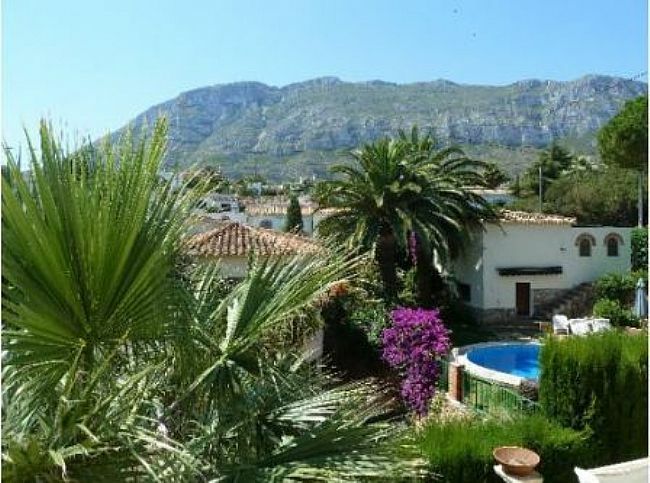 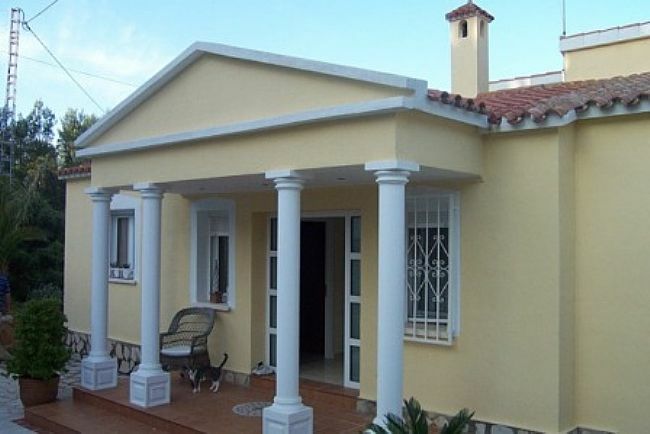 4 bedroom Villa for sale close to Denia with partial sea views, mountain views and sunny position.